Welcome Home! 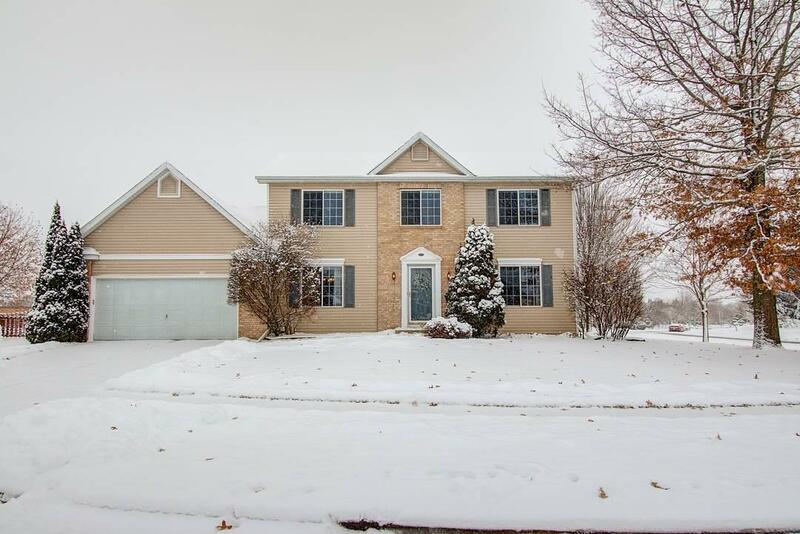 METICULOUS 2-Story Home w/4 Bedrooms, 1st Floor Laundry, 2.5 Baths, SUN ROOM + 2.5 Car Garage nestled on a quiet Cul-de-Sac & BACKING TO PRAIRIE SCHOOL! 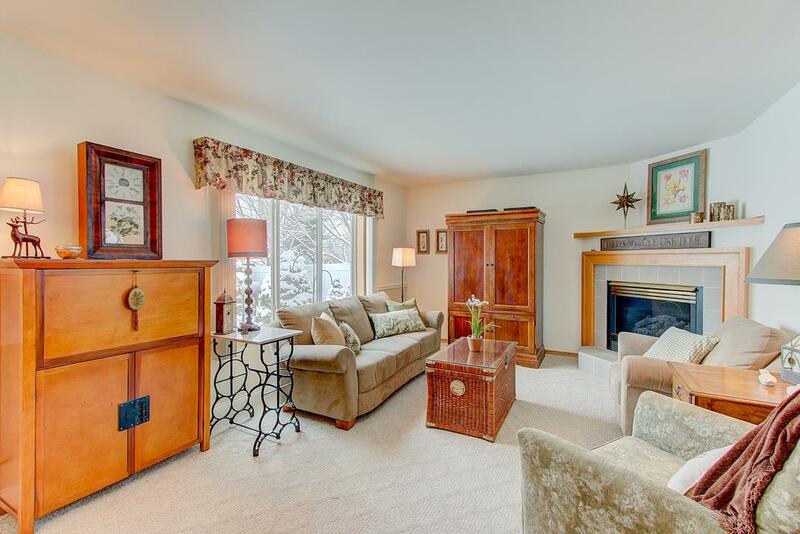 Kitchen features a Breakfast Bar, Pantry + Dinette area which opens to a Great Room w/Fireplace! 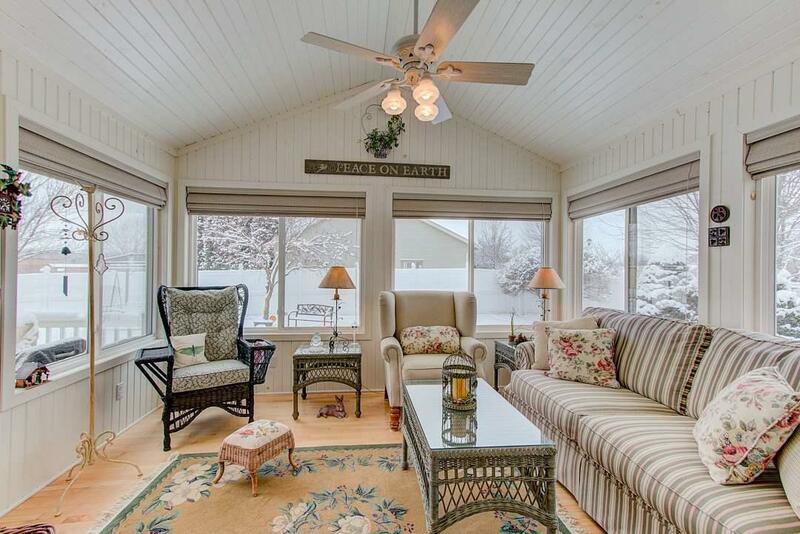 Gorgeous Sun Room w/Maple Floors! 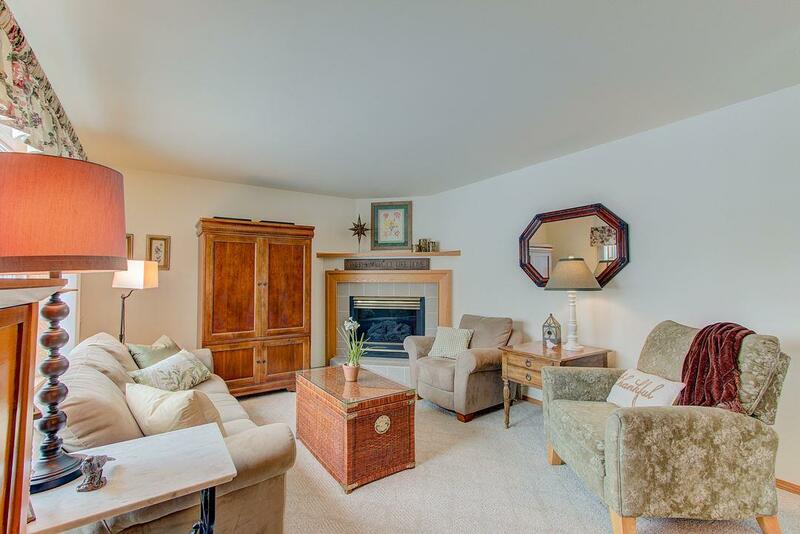 Huge Master Suite w/Private Full Bath & Walk-in Closet! Finished L/L Rec Room w/Stunning Wet Bar! Enjoy your Maintenance-Free Trex Deck overlooking the Beautifully Landscaped Fenced-in Backyard! NEW Central Air & Furnace-2018; NEW Water Softener + Water Heater-2016; NEW Kitchen Counters-2016. © 2019 South Central Wisconsin MLS Corporation. All rights reserved. IDX information is provided exclusively for consumers' personal, non-commercial use and may not be used for any purpose other than to identify prospective properties consumers may be interested in purchasing. Information is deemed reliable but is not guaranteed accurate by the MLS or HomeTeam4u. Data last updated: 2019-04-22T20:41:40.137.